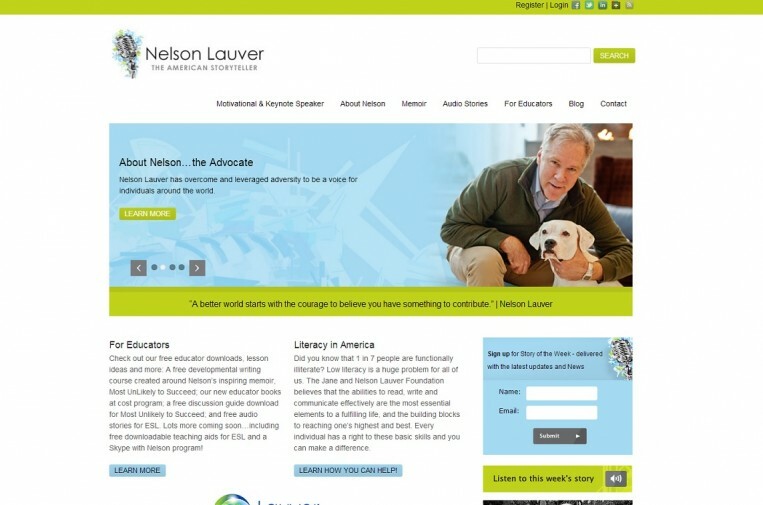 Nelson Lauver is a motivational speaker nationally, an author and an advocate for those with learning disabilities. He has overcome and leveraged adversity to be a voice for individuals around the world. 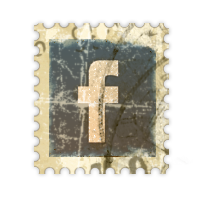 Vintage Juice Brand Marketing developed a new brand for The American Storyteller including logo, website and messaging/content editing. 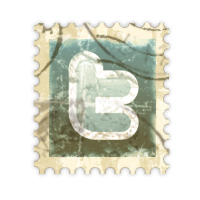 Marketing includes reaching school systems, non-profits and government agencies with a consistent message through social media, PR and SEO. 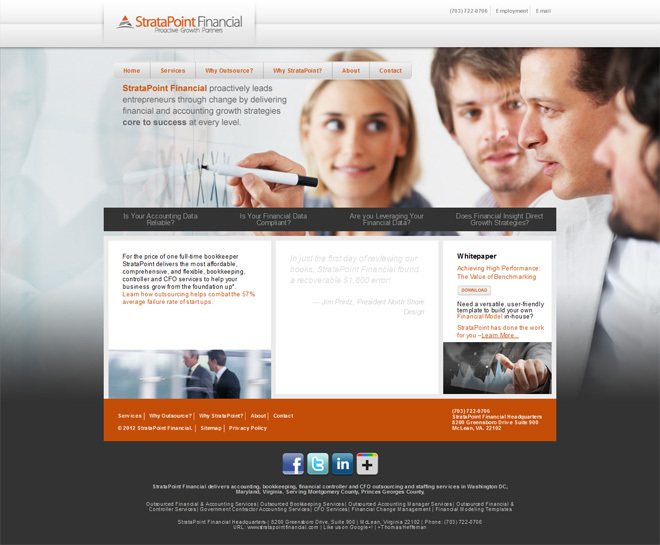 Vintage Juice Brand Marketing helped StrataPoint Financial – a leading Washington DC Accounting, Bookkeeping and CFO outsourcing firm – develop a new brand – from name, tagline and messaging to logo, web site, content editing and collateral. Marketing includes reaching growing businesses that can no longer “do it all”, but don’t have the resources for a full time CFO and accountant through LinkedIn, SEO and offering valuable resources to stay in front of the most profitable target audiences, nationally. 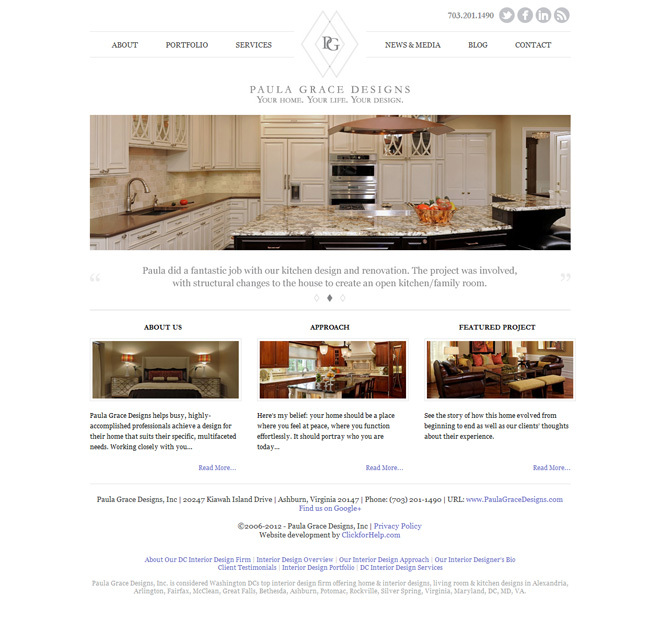 One of the leading interior design firms in the Metro DC area, Paula Grace Designs was ready for a face-lift – so the brand represented the caliber of work Paula Grace Designs provided its clients. Vintage Juice Brand Marketing worked with FunBotLab to develop its name and positioning in the market. 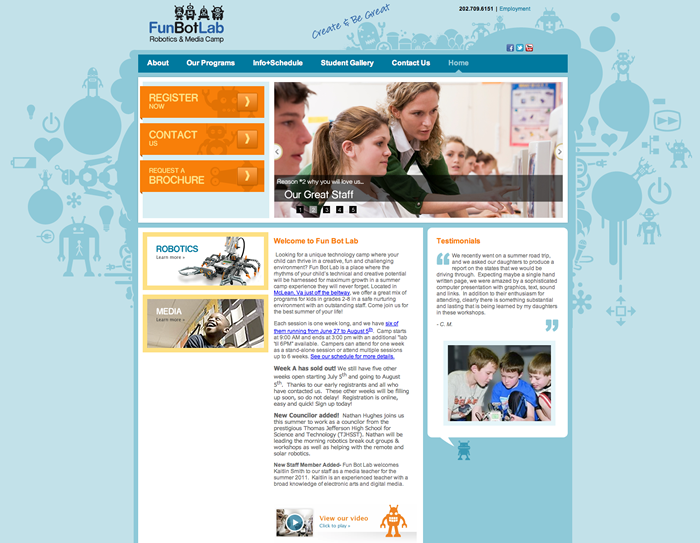 With a distinct brand and messaging, we then created their website.